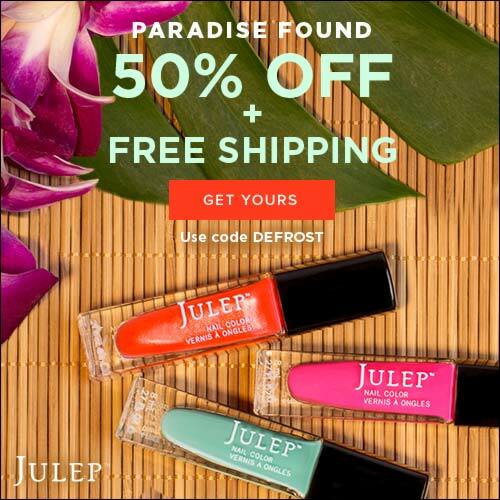 It may be cold outside, but you can find your own paradise with the three hot shades in Julep Maven’s new Winter Escape Welcome Box for new subscribers. Not only does this limited edition welcome gift include three nail colors, it also includes a fan favorite beauty product bringing the value of the box to $58 – yours for only $12.49 and shipping is free. 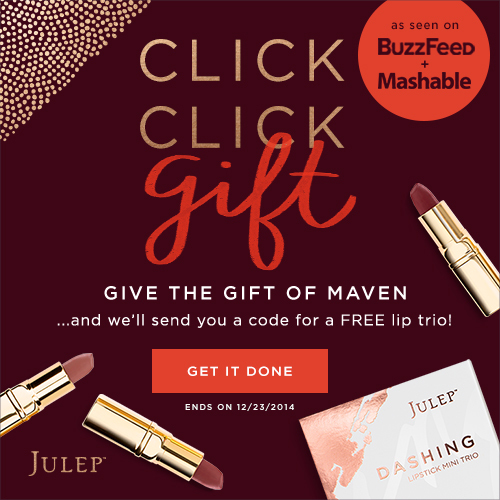 A Maven beauty box subscription is one of the best values going and as a Julep Maven subscriber, get first access to trend setting colors and top-rated beauty products every month. Free shipping on all orders at Birthday Express! 16 Dec 2014 Comments Off on Free shipping on all orders at Birthday Express! Planning a party for your child soon? If so, now is a great time to take advantage of Free shipping w/ no minimum at Birthday Express! Starting at 4pm CST on 12/17 through 4pm CST on 12/18, you can get all of the party supplies you need shipped to you completely free. Just use coupon code Dec18fs at checkout. BirthdayExpress.com has hundreds of popular party themes for girls and boys, including Disney’s Frozen and Skylanders. Shop now! Free shipping on all orders at Costume Express! Looking for some fun to keep your little ones entertained? If so, now is the perfect time to find that special costume and get Free shipping w/ no minimum at Costume Express. Starting at 4pm CST on 12/17 through 4pm CST on 12/18, get fun costumes and dress-up accessories shipped to you completely free! Just use coupon code Dec18free at checkout. Costume Express has thousands of costumes for everyone in the family. In addition to free shipping, you can also save with their end of year sale, which includes hundreds of costumes on sale up to 90% off! Madison Reed hair color is truly a luxurious, healthier, at-home experience with better-for-you ingredients like argan oil, keratin, and ginseng root. You can turn hair coloring with Madison Reed into your own relaxing, luxurious, ‘pamper-yourself ‘experience by incorporating a holiday mani/pedi while you wait for your hair to process, listen to a holiday playlist, and make your own spa water or cocktail. Share this time with loved ones, maybe your girlfriends for a girls night in, with your mom, your partner, your whole family, or maybe by yourself for some alone time. The important thing is to remember to take time for yourself during the hustle and bustle of the holidays. Don’t miss this great deal. 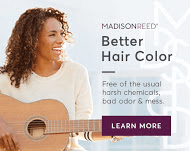 Free standard shipping on all Madison Reed orders – no code needed! 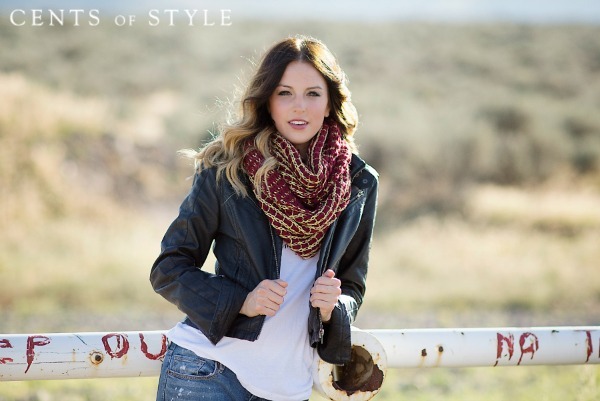 Fashion Friday- 10/3/14- Fall Cozy Accessories- 60% off & FREE SHIPPING with Code COZYFALL. 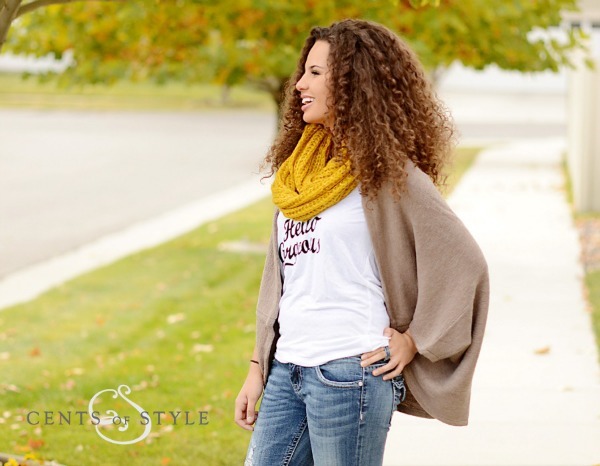 Cocoon Cardigan- $19.96 & FREE SHIPPING with the COZYFALL code. 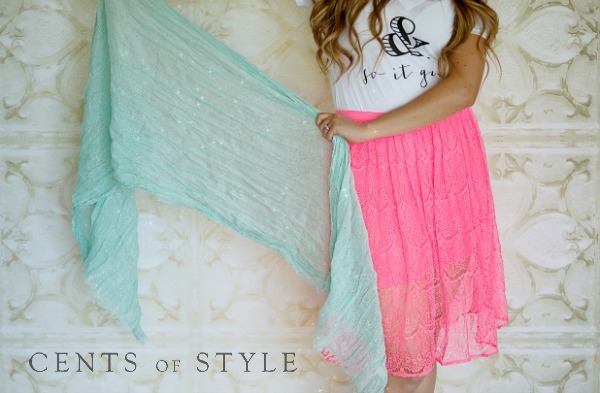 This item was one of our best sellers last year and we have brought it back in 10 colors! 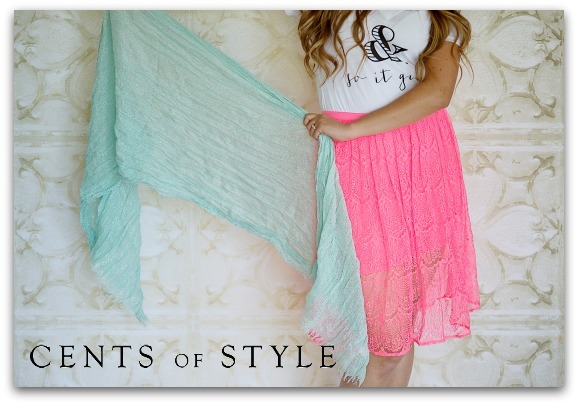 Aztec Shawl- $11.98 & FREE SHIPPING. 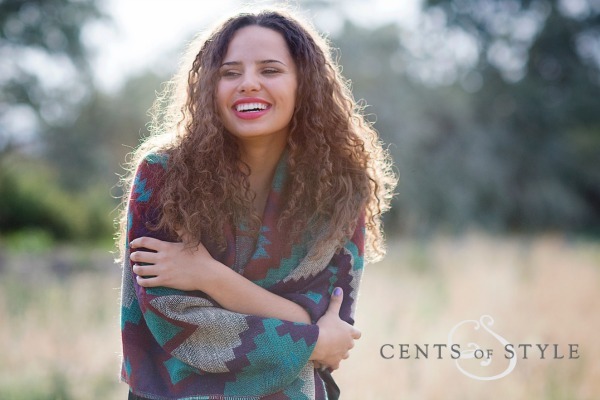 This over-sized Aztec shawl scarf is my new favorite item. It is deliciously cozy. 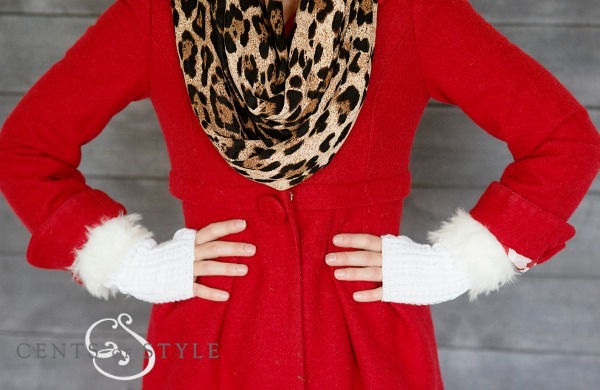 Fur Knit Fingerless Gloves- $7.98 & FREE SHIPPING. Run Date: While supplies last. Let’s start the busy fall season off with a bang! 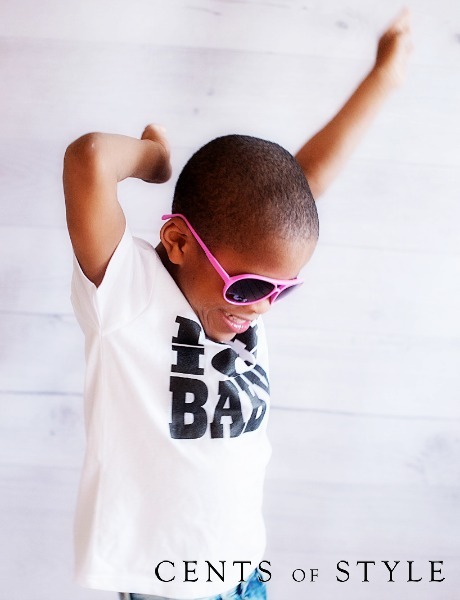 We have an AMAZING Fashion Friday for you this week.. 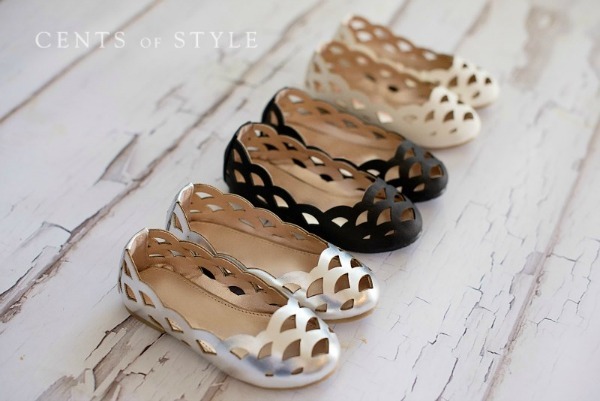 Fashion Friday- 8/29/14- Ballet Flats & Bracelet- $20.95 & FREE SHIPPING with Code LOVELY101. 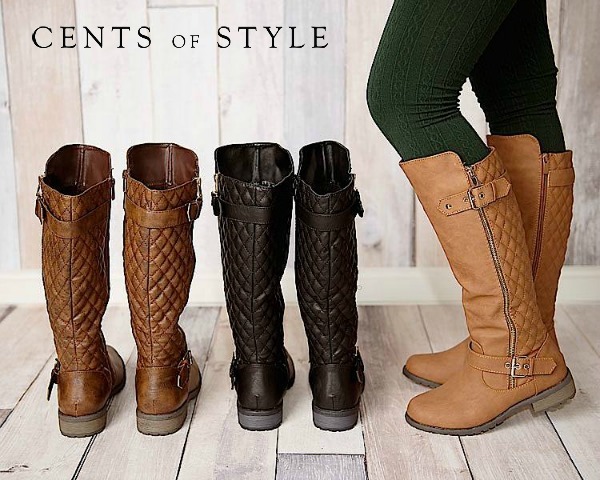 Traditionally, our shoe deal Fashion Fridays are some of our biggest of the year. They convert really well and affiliates tend to make a lot of money on these days. 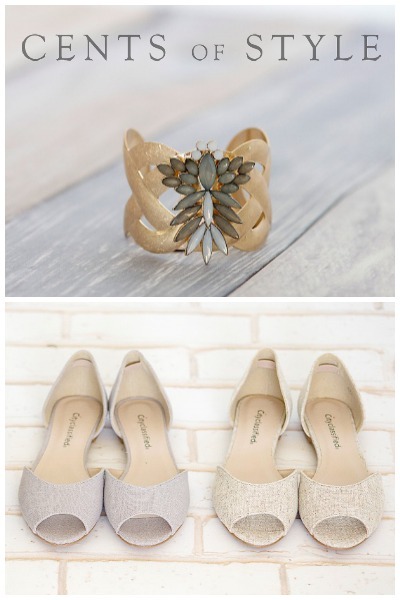 This shoe is a darling flat that comes in gray or sand. It is good for summer and will transition really well into the fall. 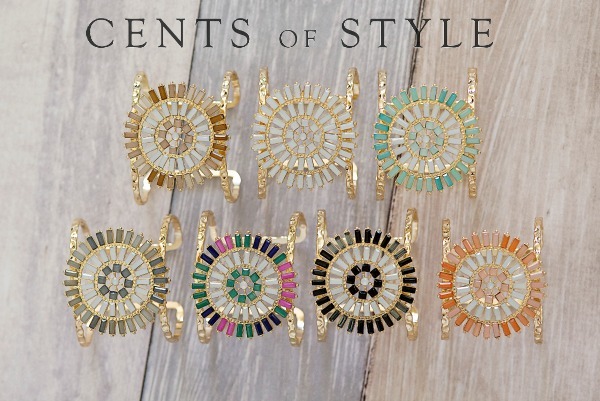 The customer will have the choice of two different cuff bracelets, in about 10 different color choices. 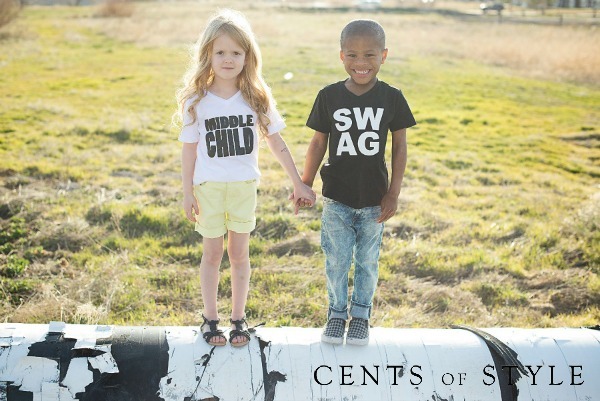 They need to add one shoe and one bracelet to their cart and then put the coupon code in at checkout to get both for $20.95 & FREE SHIPPING. we are offering the scarf below for $3.99 on an upsell at checkout. 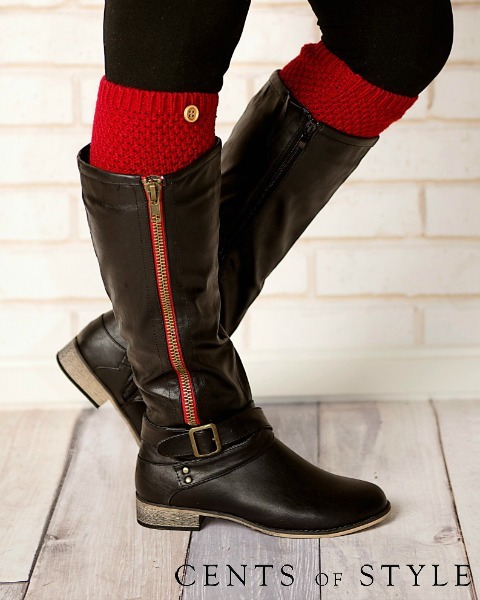 If you take advantage of both deals, that means a shoe, scarf and bracelet all for under $25 shipped! The scarf comes in 4 colors. 3 items for a little over $8.00 each. We want this to be a very successful day for all involved so we have a lot of great imagery for you. 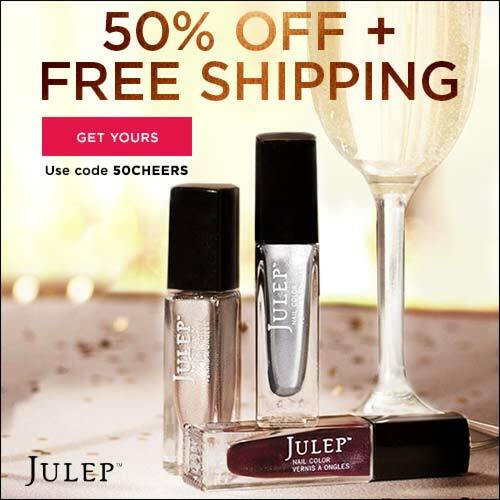 If you’re not already a Julep Maven, now’s the perfect time to join—you’ll get over $160 worth of beauty for just $39.98! Your first beauty box is free and it will include three nail polishes plus two bonus beauty products (an $80 value) and monthly Maven boxes contain at least $40 of product each month. p id=”yui_3_16_0_1_1407459228146_15646″>Become a Maven today and enter the code FREESIZZLE at check out to remove the cost of your first box! Shipping is free, too! 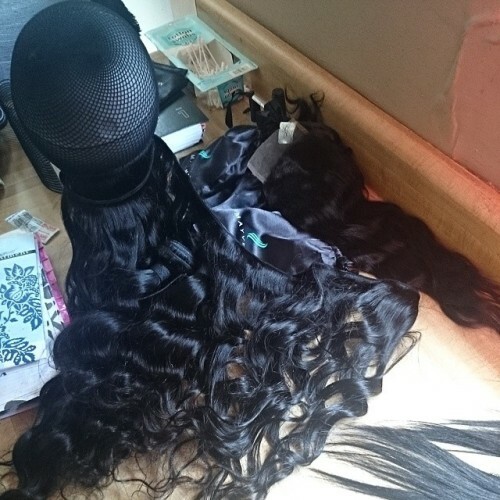 If you are a lover of sew-ins and are so tired of buying that supply store hair… that has been blended with synthetically hair and sell it at the price of human. Look not further .. I have what you been looking for…. 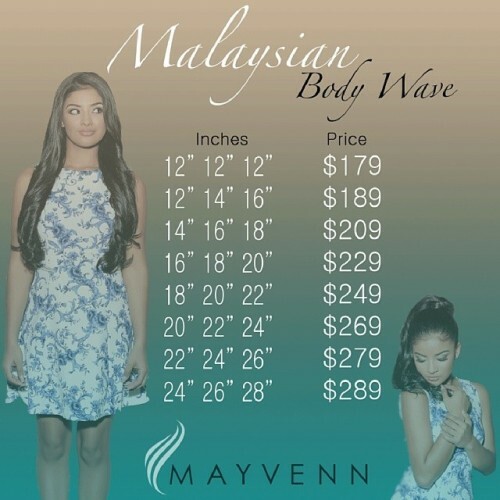 Mayvenn sells 100% Brazilian hair extensions! 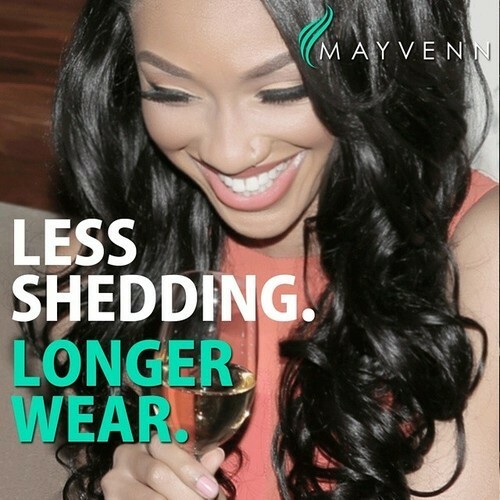 Mayvenn hair is backed by a 30 day guarantee. Buy it, try it, dye it and cut it. If you don’t love our hair return it for an exchange within 30 days, new or used. 30 day guarantee 100% virgin-hair human hair bundle specials and free shipping on all orders! 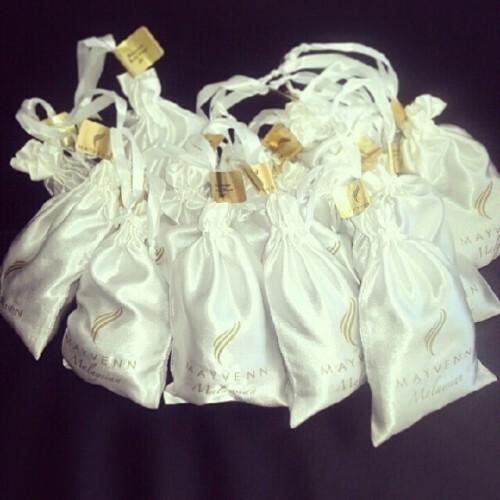 Are You Looking For The Best Hair For You Or Your Clients.. Then Look No Further…. 01 Aug 2014 Comments Off on Are You Looking For The Best Hair For You Or Your Clients.. Then Look No Further…. Better quality and cheaper than your local beauty supply store. 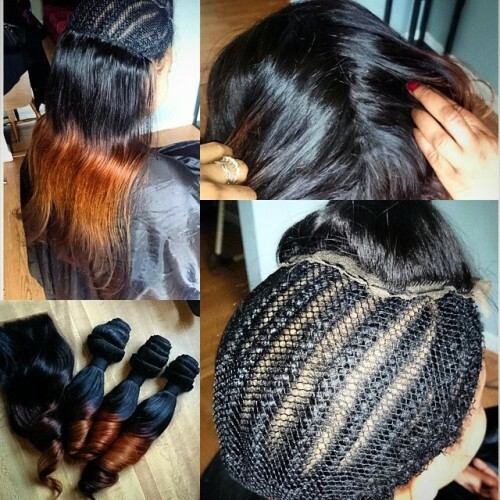 The hair can be colored, flat ironed and treated just like your own hair. All orders come with FREE 3-5 business day shipping. You or your clients can upgrade for $15 to express 1-2 day shipping! If the hair sheds or tangles excessively within 30 days of purchase, We will exchange the order NO QUESTION ASKED. 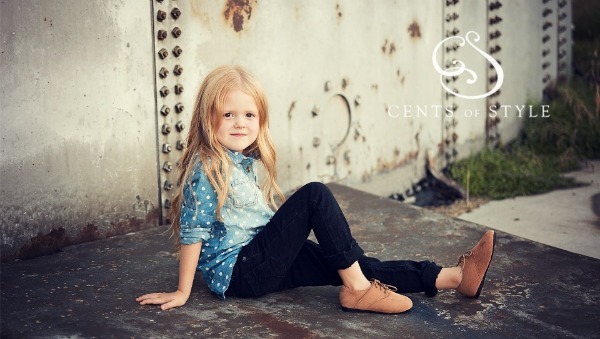 :Fashion Friday- 7/18/14- Kids Collection- 60% off & FREE SHIPPING with Code RADKIDS. The coupon code is RADKIDS. The deal begins at midnight Friday, 7/18/14 MST and goes all day Friday. Happy 4th of July! With the holiday weekend here in the states, we have decided to open up our Fashion Friday early and extend it through the whole weekend. The deal will be available today (7/3) through Sunday (7/6/14). We are concentrating on home fashion this week for Fashion Friday. We have great home decor items on sale for 60% off and FREE SHIPPING with the code HOMEDEAL. 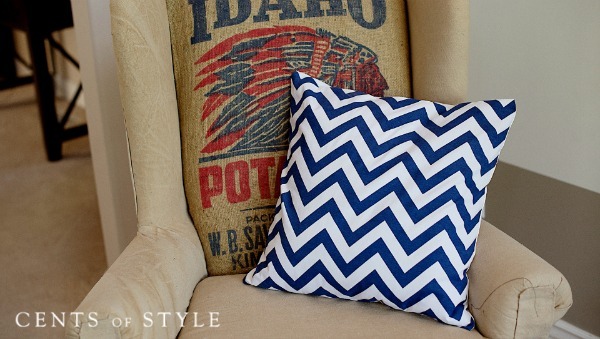 Cotton Pillow Covers- $13.18 shipped. 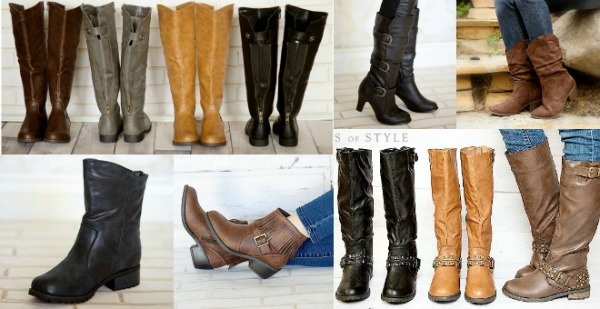 There are a lot of different colors and styles to choose from. This is a great way to give your home a fresh new look for a low price. 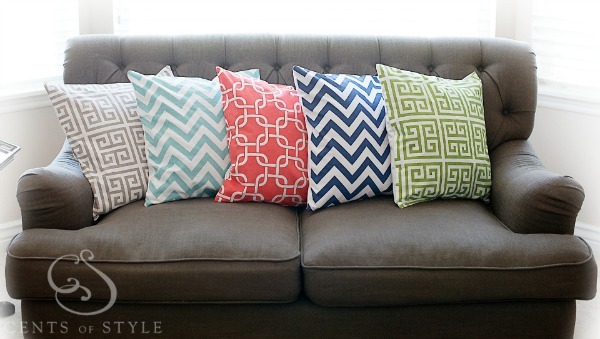 Put new covers on your current pillows. 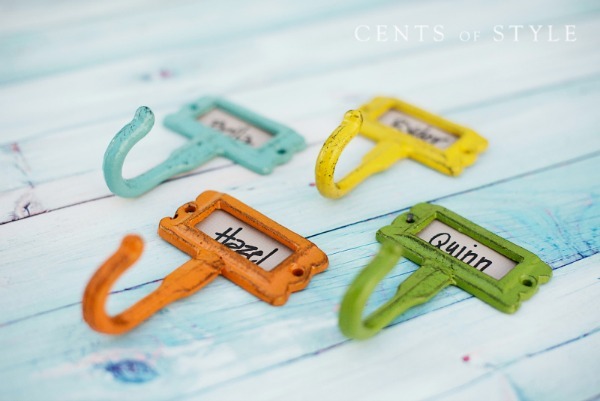 Rod Iron Name Hooks- $6.78 each shipped. 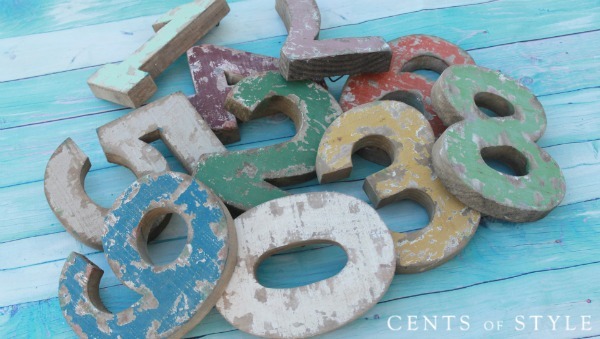 Perfect for a mud room or bathroom. 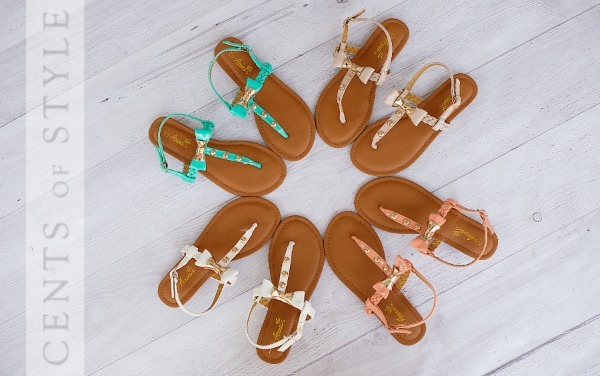 All of the sandals in the Fashion Friday collection will be 50% off & FREE SHIPPING with the coupon code SANDALSALE- some as low as $10, most $15, and none over $20! Additionally, this super cute metallic scarf will be offered as an upsell at checkout for $2.99 and FREE SHIPPING. I just want to let you know that our Fashion Friday deal on our “land that i love” t-shirts is still available! 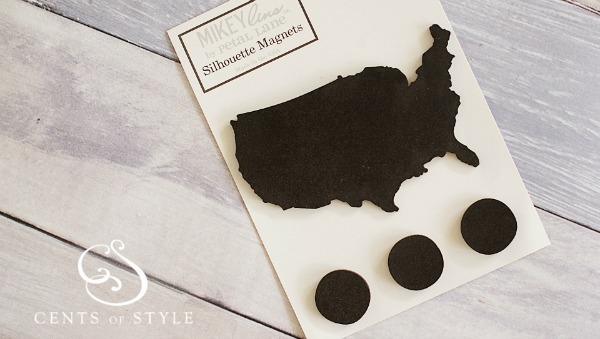 They are $14.97 & FREE SHIPPING with the code FREEDOM. They will all ship this week and be to customers in time for the 4th of July! 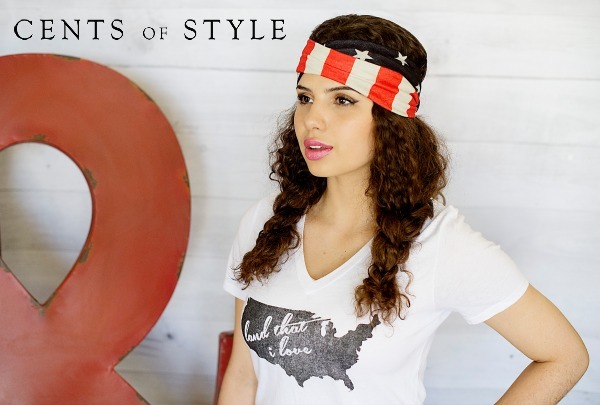 Fashion Friday- 6/20/14- “Land that I Love” Custom T-Shirt- $14.97 & FREE SHIPPING with Code FREEDOM.